A hexed shaped all wood pencil that sharpens to a smooth conical point. Non-smudge eraser secured by metal ferrule. Available in No. 2 (HB) degree only. 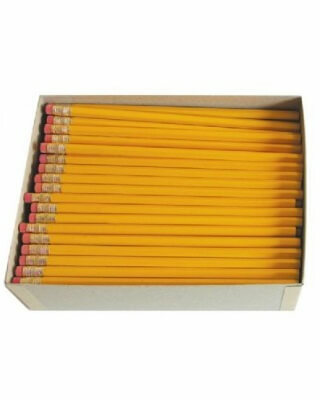 Sold by the gross (144 pencils).